Tomorrow a new school year will begin. I don’t feel ready. I’ve only been home since 3:30 this morning and so many questions hang in the air—the answers just out of reach like a sun-kissed sheet flapping on the clothesline when your arms already hold more than you can carry. Fortunately, students won’t arrive on campus until August 11—so I have time to deep clean my classroom (it probably has a fine red dust coating everything), make lesson plans and prepare syllabi for the classes I’ll have in just over a week. If I’ve learned anything this summer, it’s this: life doesn’t move according to my whims and specifications. When I see someone I love hurting, I want to run them to the doctor and get things fixed. But life—and the medical community—doesn’t operate that way. 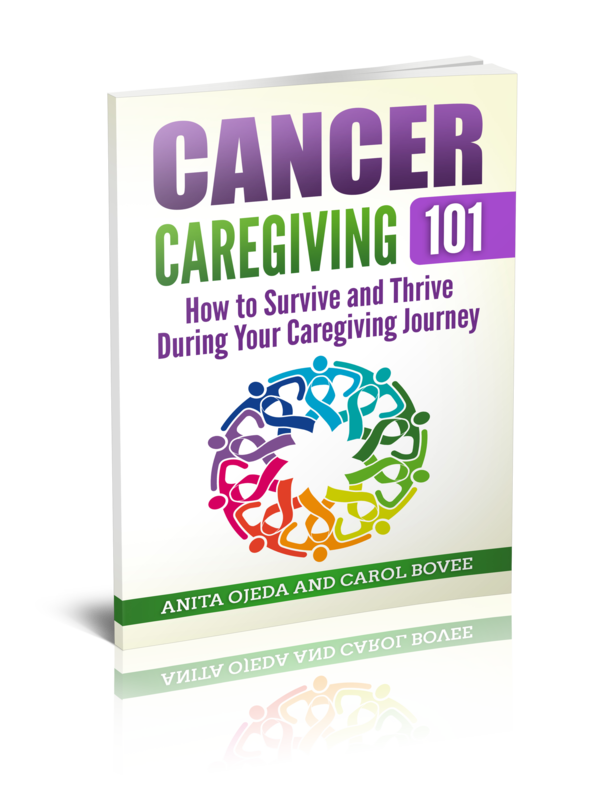 The helpless feelings from when my husband first received his cancer diagnosis 12 years ago keep resurfacing as I try to help my friend navigate and negotiate the health care labyrinth. In between each frantic phone call and disappointing dialogue with yet another right hand that doesn’t know what the left hand is doing, I remember to breath. The summer has gone its own crazy direction—like a kite in the wind—and I feel like I’ve been running along below, trying to keep up. I didn’t meet my exercise goals for the summer, and my time with God has consisted of a prayer journal and the ‘verse of the day’ from my Bible app. But those verses always seem hand picked for ME. Each one has provided the bright light and beauty that pour in at unexpected times as I travel through what seems like a dark tunnel. The words of God truly are a lamp that keeps my journey from utter darkness. Just this morning, I pondered a verse from 2 Peter 3:9. 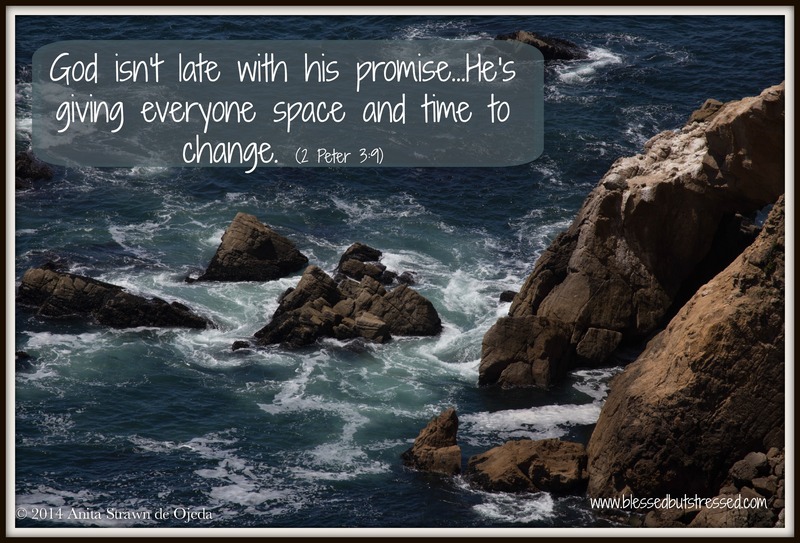 “God isn’t late with his promise as some measure lateness…He’s giving everyone space and time to change.” These words shine into my tunnel and illuminate my fears and my need for control for what they are—a lack of trust. My job is not to change people, the medical insurance industry, the level of care for a friend because ‘I know them better than a doctor does’. My job is to do my part while breathing in the Word and breathing out love. And so although I feel inadequately prepared to begin a new school year—to focus on my students and all that they need, I know it’s all a matter of trust. I set aside my emotions of fear (what if my friend never gets the help they need? ), of blame (why didn’t I see my friend’s need sooner?) and control (there’s a difference between advocacy and being obnoxious and rude). Do I trust the creator of the universe and his timing? I must. For without Him, I know I would never have the strength to begin. Who Knew What These Hands Could Do?